Israel's national broadcasters IBA have announced Mei Finegold (also: Feingold, מיי פיינגולד) to be the country's representative in the Copenhagen Eurovision Song Contest. On March 5 the song Same Heart was chosen to represent Israel in Copenhagen. Same Heart is sung in a mix of English and Hebrew. 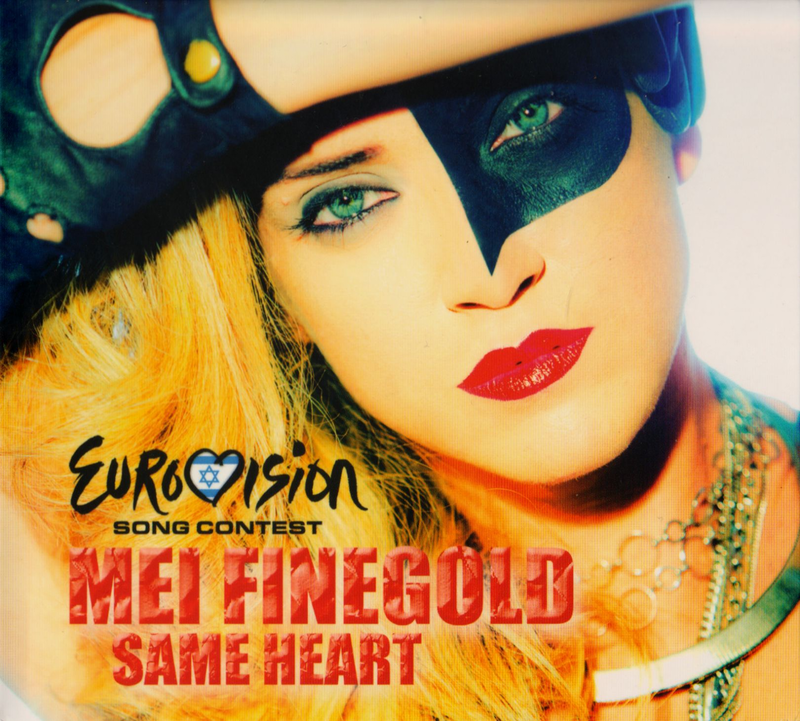 Mei Finegold had three songs lined up in a small NF. A 1 track promo of Same Heart is issued (see top pic). Finegold participated in the 7th series of Kokhav Nolad (Israels version of Idol/Idols). She ended third in the competition, even though she was the juries favorite in the final. In Malmö Moran Mazor stranded in the semi's with Rak Bishvilo. Izabo and returning champion Dana International didn't do very well either. In Oslo Harel Skaat reached the 14th place in the final. World music superstar Noa teamed up with Mira Awad and their multi language There Must Be Another Way ended 16th in the Moscow final.